At Cornerstone Dental our mission is to build long term, trusting relationships between our staff and patients by providing quality dental care in a welcoming and happy environment. 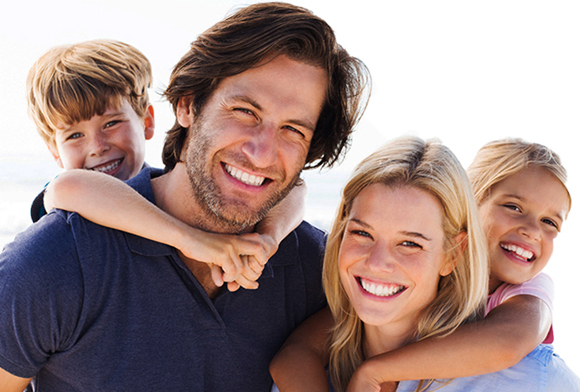 We offer a wide range of dental services to our patients. 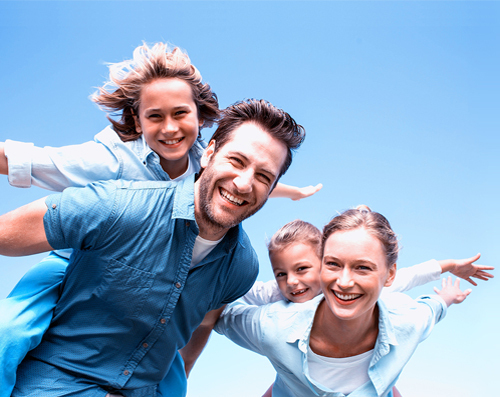 Our proven techniques and quality materials allow us to provide you and your family with the dental care you deserve. 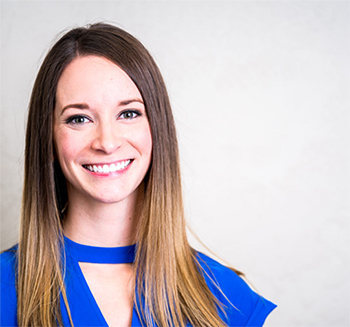 Dr. Dowden and her team work with patients of all ages in a relaxed, comfortable, and fun dental office setting. We will listen to your needs, ease your fears and create a plan for excellent dental health. Our modern practice is conveniently located in West Bend, offering late-evening appointments and affordable treatment options. Took my almost 3 year old daughter in for her first visit with Dr. Dowden and had a great experience from start to finish. She is excited to come back again! Thanks for the great service! 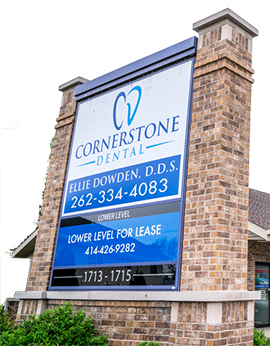 I have been going to the Cornerstone Dental for many years and my last visit there with Dr. Dowden was the best experience I have had with any dentist! She took the extra time to examine my teeth, walked me through what she was looking at, and answered all the questions I had. It feels good to have a dentist I can trust. Looking forward to my next visit! My dental appointment was handled very professionally by all the staff. First I had an extremely good and thorough cleaning by a very experienced hygienist (Kay). Also had X-rays and all my records updated. Then the dentist did an examination. Both spent a great deal of time answering my questions. I could not be more impressed with the level of care I received. Would highly recommend Cornerstone Dental. I really like this place. All of the staff are very nice and friendly. The dental hygienist and the dentist are very gentle and explain everything in great detail. I would recommend Cornerstone Dental to my friends and family. Staff is always very curteous and takes care to explain what they are doing and why it’s needed. Front desk is especially helpful at making sure the costs of procedures are as accurate as possible. I’ve been coming to Cornerstone for 4 years and this is the most satisfied I’ve ever been with a dentist office. I was nervous to meet the new dentist for the first time but was pleasantly surprised! She is very nice , gentle, and seems very knowledgeable! Loved the hygienist I had as well!!! The ladies were very polite and shared everything nice and clear. They were very careful and were aware of any concerns that I had. I was also given recommendations as to how I can improve my smile and make my smile look as good and healthy as it can be! Great Dentist..Great Staff..Listen I am the Worst Having to Go to a Dentist..She makes You Comfortable and Her Staff Are With You..They Laugh and Know Where You are Coming From..She Is Very Good and Trust me She Does a Great Job..Take Care of Your Teeth! !..Dental Work is Expensive Anywhere You Go..But No Worries Here..She's Great! ! !..I am not Worried Anymore.. Went into Cornerstone Dental this year for a teeth cleaning and checkup. Front staff was very welcoming and the hygienist did a spectacular job. Although it was just a routine checkup, Dr. Dowden went above and beyond to make sure I was getting the best care for my dental needs. I felt I was getting the best evaluation, and I know I am in good hands in case anything were to happen to my teeth. You will not find a better Dental office in the area than Conerstone Dental, I strongly recommend it! My four year old had an injury to his front two teeth. He was so scared to go to the dentist to get them looked at. Dr. Dowden and staff made him feel comfortable. He was smiling by the end of his appointment. I would highly recommend going to Cornerstone Dental! They are great! Cornerstone Dentistry is a welcoming dental office. They treat you as a person not a number, and they care about you and your teeth. The Dr. takes her time and explains the procedures so it’s easy to understand. I would recommend Cornerstone Dentistry to anyone! Friendly, efficient staff. Comfortable and welcoming environment. Very professional work; exceptional attention to detail. I’m very happy I chose Cornerstone Dental. 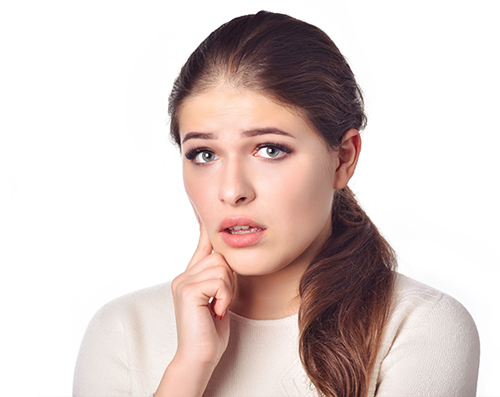 We've been clients for more than ten years, and were nervous about getting a new doctor, but Dr. Dowden is personable, the entire staff is friendly, and the dental experience gentle. We've never had a bad experience, not even with billing, and the rates are reasonable even when not fully covered by insurance. We would not consider going anywhere else and are happy, lifetime clients. The staff was welcoming and friendly. I got in right away. My cleaning and X-rays were expertly done by Gia. She is efficient and always friendly, too. Great place! I luv Dr Dowden and the dental assistants that work with her! From the start to finish everyone is so nice and caring! This place is amazing! I've had bad dentist in the past and hated going, but Cornerstone has made everything worth it! All the staff is genuine when it comes to your personal care. They greet you by name & make you feel welcome. The doctor & her nurses go above & beyond for you and ensure you understand all treatment with options. I don’t hesitate to go to the dentist anymore thanks to this team! Dr. Dowden, her assistants, and everyone else are just fabulous! Everyone is so kind and efficient, you absolutely get top quality care! I would never even think to go anywhere else. This is a wonderful place. They are very sweet and caring towards anyone who comes in; I've never had any problems. I highly recommend coming here. This was my first time visiting Cornerstone Dental. Everyone was very friendly and professional. I will definitely be a patient for many more years to come. I have gone to this office for many years. The whole staff is phenomenal. Honesty, I was anxious with a new dentist coming in, but Dr Dowden is excellent . I am very happy with their services and wouldn’t consider going anywhere else. A great dental office with very friendly knowledgeable staff. Very professional with the latest most modern treatment options are used. Just had a new crown and it was made right in the office as I waited. Perfect fit!! 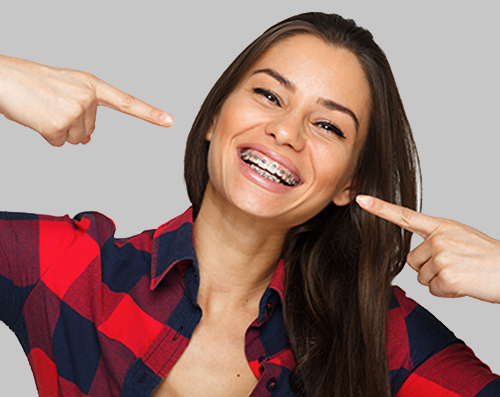 No more waiting for a permanent crown or making numerous trips. Highly recommend this office to anyone looking for a dentist.